5. 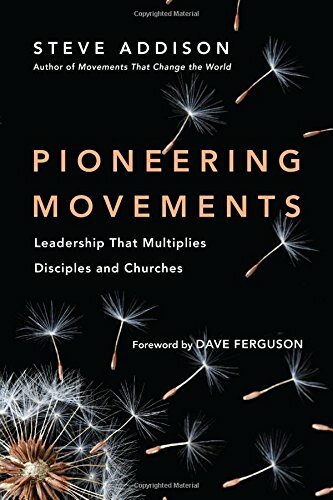 Leaders: How do I develop and multiply leaders? In each of the 4 Fields leaders are developed and multiplied by apply a MAWL approach. Assist: I help you do as you Model for others. Watch: I watch you as you Assist someone to Model. Launch: I create the space so you can take full responsibility. Entry level training for individuals and churches who want to reach their community. Three identical training events two to three months apart. Each one followed by the rollout of 3Thirds discipleship groups and a House of Peace search team. Normally over two days for teams of trained practitioners. 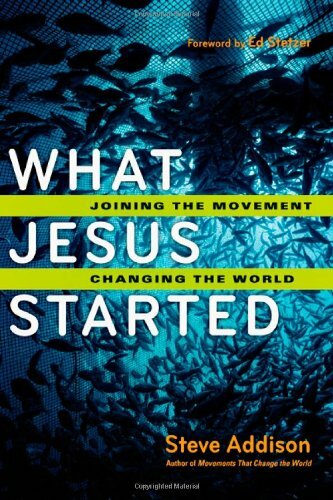 Encouragement through the stories of what God is doing. Identify where each team is stuck and receive input. Strengthen the Biblical foundations for 4-Fields Discovery. Provide problem solving tools: Iron-on-Iron and Generational Mapping of church starts (below). Identify action items and make new plans. Each person gives an update on their ministry. They receive encouragement, others ask questions and make suggestions that address where they are stuck. The person identifies their action items. A discovery tool for developing leaders. 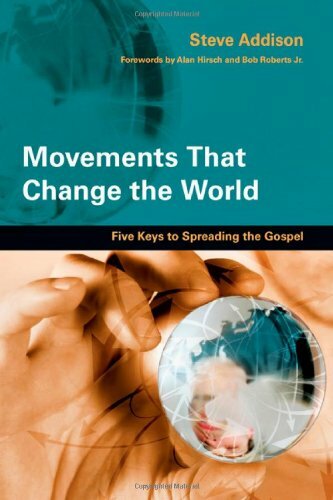 Work through Gospels, Acts and Epistles identifying lessons for multiplying movements. Participants gauge the health of their church starts with the Church Circle tool and identify any generations of new churches. An on-ramp training that covers both entry level skills and leadership training using the tools below. Participants commit seven to twelve hours per week for one year. A local church hosts and runs the residency. Teams meet for church and discipleship in a 3Thirds format (3 hrs). They practice and refine the training tools and strategy. They read through the New Testament together using a 4Fields template as a discovery tool. Weekly house of peace searches (2 hrs) for the purpose of establishing discipleship groups that become church starts. Train and mobilze others (2 hrs). Lead informal training with individuals and 3Touch training in churches. Residencies are pipelines for future church planters and cross-cultural missionaries. 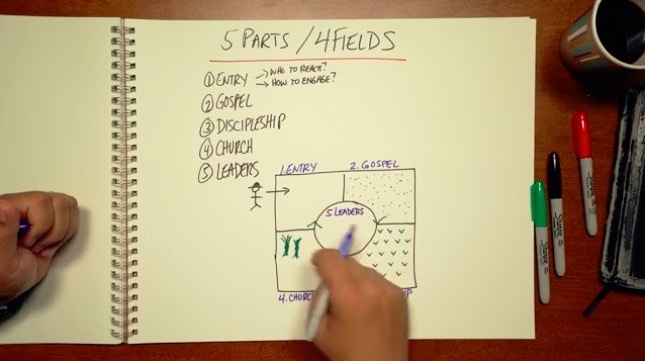 Multiplying movements of disciples and churches build five levels of leaders.